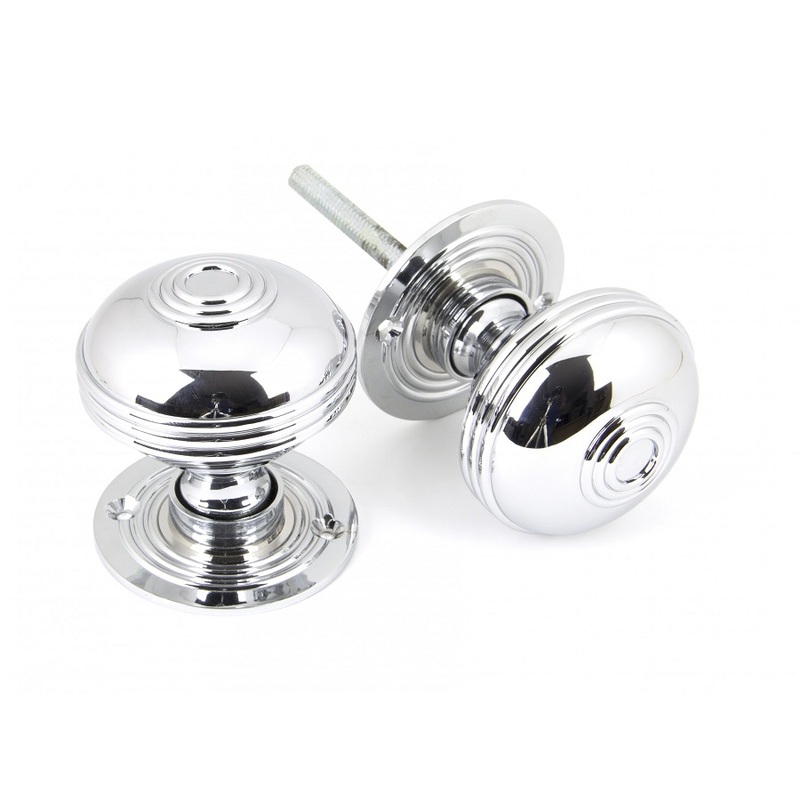 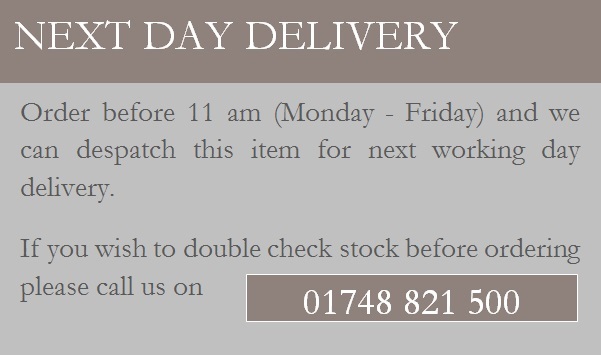 A solid pair of handcrafted door knobs, popular for their weight and simplicity. 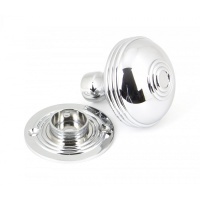 Our Polished Chrome finish achieves a Contemporary take on a Traditional Handle, simple but a real classic. 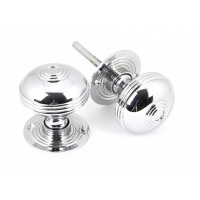 Our knobs come unsprung, are hollow and have loose roses to enable them to be used with a rim lock (discard one rose) or use with a mortice lock - For more information see our guide to locks & latches here.